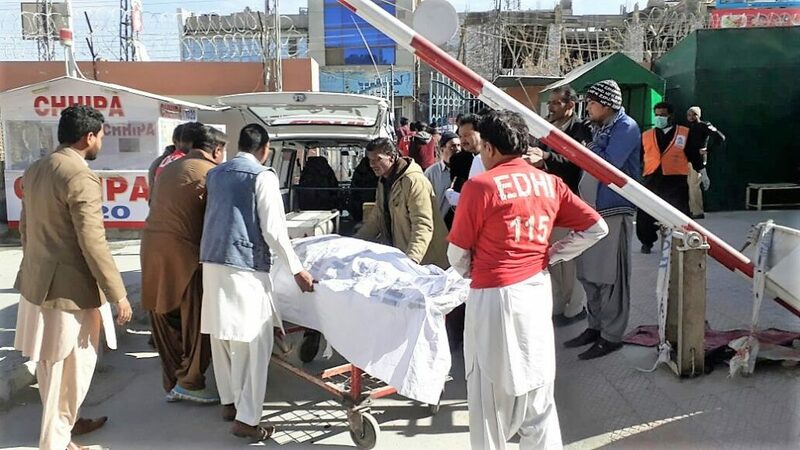 Worshippers were lining up to take the Holy Communion when at least two men, armed and wearing suicide vests, attacked Bethel Memorial Methodist Church in western Pakistan’s restive city Quetta on Sunday morning. They left at least eleven dead and more than 50 injured, many in a critical condition, unofficial local figures say. “It was a pleasant morning. We had sung songs and children had presented a Christmas program. Pastor Simon Bashir had finished his sermon and we were moving towards the altar when we started hearing gunfire outside the church,” said Sohail Yousuf. His 13 year-old daughter Mehak lost her life; her 16 year-old sister Wasiqa is critically ill after an operation in Quetta’s Combined Military Hospital (CMH). Yousuf, a manager in an insurance company, migrated 16 years ago to Quetta from Punjab after his wife, a government schoolteacher, was posted there. Caritas Executive Director Sheezan William told World Watch Monitor that the first person killed was the church security guard George Masih, who tried to stop the men advancing towards the church. “I came to know what was happening while the exchange of fire was taking place. I phoned two youths in the choir. I could hear gunfire on the phone and then rushed to the church,” he said. Leading Pakistani newspaper ‘Dawn’ also confirms that police intervened after the church security guard scuffled with one attacker. About two hundred congregants were inside the church, beautifully decorated for Christmas, when the terrorists unleashed their attack. Islamic State (IS) has claimed responsibility but provided no evidence for this claim. Video footage shows a church security guard was quick to close the door when he saw two men approaching. This provided more time for local security personnel to plan. “One terrorist was shot in the compound before he could blow himself up inside the church. Meanwhile, the other one rushed to the church entrance where he blew himself up,” said Sharaf. 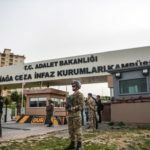 “The agencies chased the other two who fled, and a search operation is ongoing. Al-Jazeera reports Moazzam Jah Ansari, police chief of Balochistan province, as saying: “We have cleared the immediate area around the church, and we are now clearing a peripheral area”. Balochistan, the largest province of Pakistan, is situated along the Afghan border. 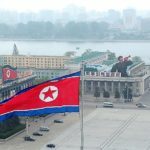 The mineral rich, mostly hilly, region – the least populated area in the country – is where an insurgent separatist movement has long been going on. Most Christians in this province have migrated from Punjab but mostly remain unharmed by the separatists, though the separatists are against Punjabis, believing they are doing an injustice to them by controlling their land and resources. The Quetta Methodist church, established in 1959, came under the control of the Church of Pakistan in 1971 after six Protestant denominations, including the Methodist Church, united as one denomination. 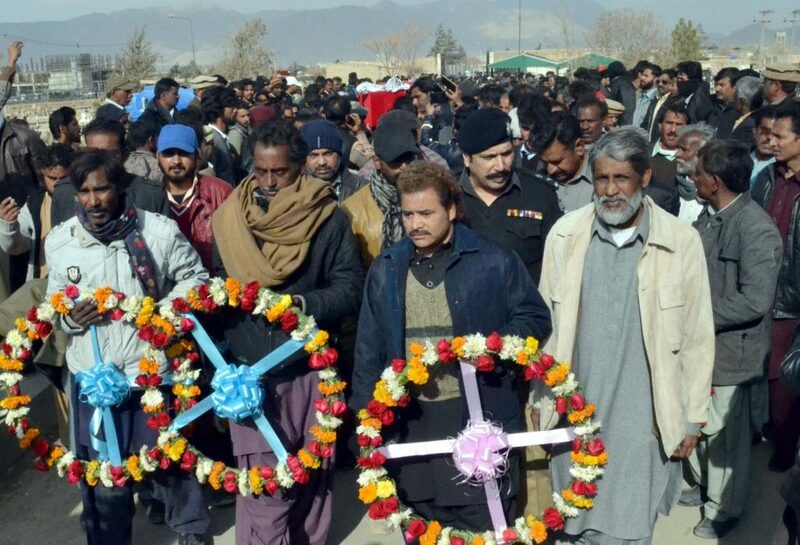 Ten days ago, a seven-year-old boy and two others were killed during a hand grenade attack on the gates of a Christian colony in Chaman, also in Balochistan, south-western Pakistan. 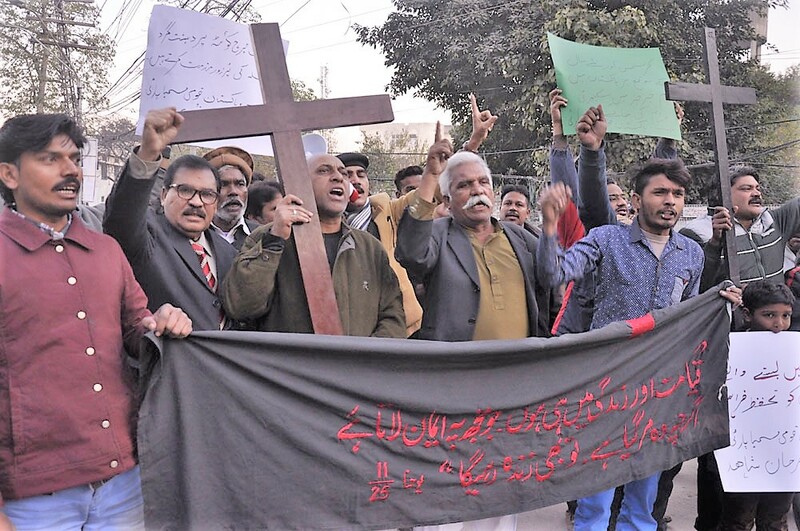 Punjabi Christians staged a protest, about the way they feel the government does not do enough to protect them against radical Islamic militant extremists, outside the Lahore Press Club a few hours after the Quetta attack. Last week, the EU Envoy on Freedom of Religion or Belief, Jan Figel, was in Pakistan, and took part in the set-up of an inter-faith advisory commission. Its main aim is to help stop misuse of the blasphemy law. Since 9/11, Christians are the main religious minority that has come under both communal attacks on the pretext of blasphemy, and by terrorist attacks on their places of worship. Immediately after 9/11 there were six attacks on churches, Christian hospitals and educational institutions. Such attacks re-surfaced again in 2013 with the suicide attack on All Saints’ Memorial Church in Peshawar province, which is also on the Afghan border. About 90 people died in that incident, including many children. 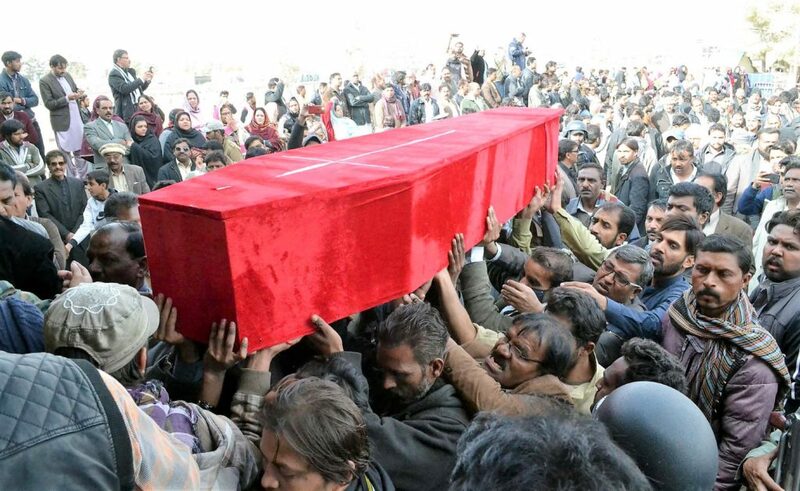 Then on 15 March 2015, just before Easter, two churches in a Christian neighbourhood in Lahore came under twin suicide attacks. About 25 people died. In 2016 in Lahore, Punjab – where the largest Christian population lives – a suicide attack took place on a park, killing mostly Christians as they celebrated Easter. This year, security was on high alert at Easter. In March, Pakistan’s military agency, to prevent an attack, killed a husband and arrested his wife, who’d been trained in Syria by IS. (She was later released by security agencies.) Security agencies are on high alert for Christmas. The worst attack in Pakistan’s history (which changed the course of the country by triggering new anti-terrorism laws after showing the population how ruthlessly Islamist militant radicals could behave), took place exactly three years ago in Peshawar when terrorists raided an army public school, massacring 141, including 132 children.